Once the subscription becomes active, you can setup receipts so that they automatically get sent to the subscriber’s email. 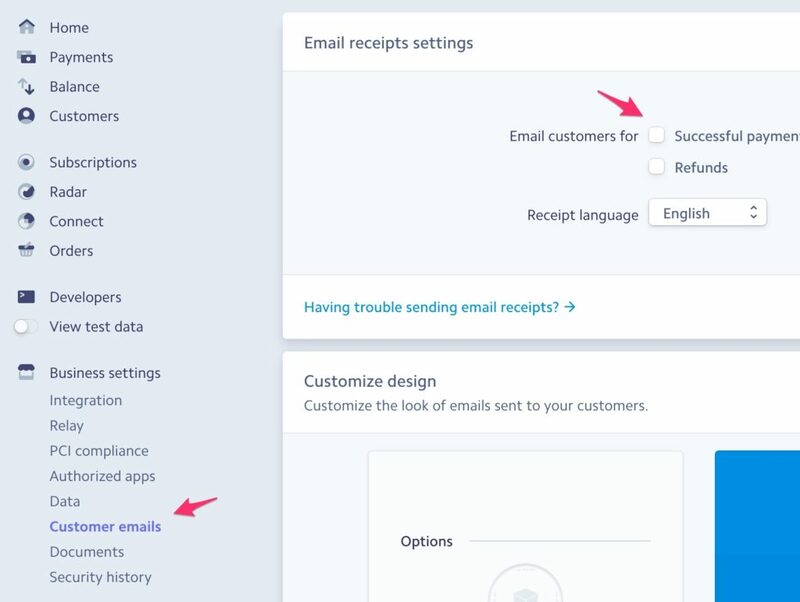 In your Stripe dashboard you can set up the receipt emails under Business Settings > Customer Emails. Check the “email customers for successful payments” option. Learn more about Stripe Email Receipts.